Here is part 2 of what’s in my bag blog! So excited 😁. 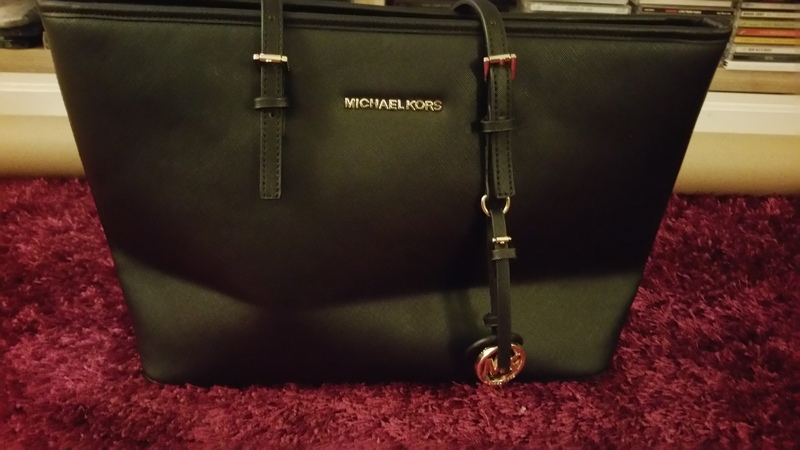 At the moment I am very fond of my Michael Kors bag that I got for Christmas from my sister. This bag too me is the ideal size to go shopping, going out for a meal or visiting a friend. I don’t place a lot of stuff in this bag because I don’t want to ruine this bag. It’s to precious too me. (Ok that sounds a little to Lord of the Rings, scarry) So this is going to be a short short blog. So let’s get through this gorgeous bag. This concludes the what’s in my bag blogs.Told you it was a short blog. P.s I might have published this blog which was not finished. Very stupid, my appologies.